Apart from Meiringen, there is a second Sherlock Holmes museum in Switzerland, also featuring a reconstruction of the sitting room of 221b Baker Street. It is located in Lucens in the Canton of Vaud. 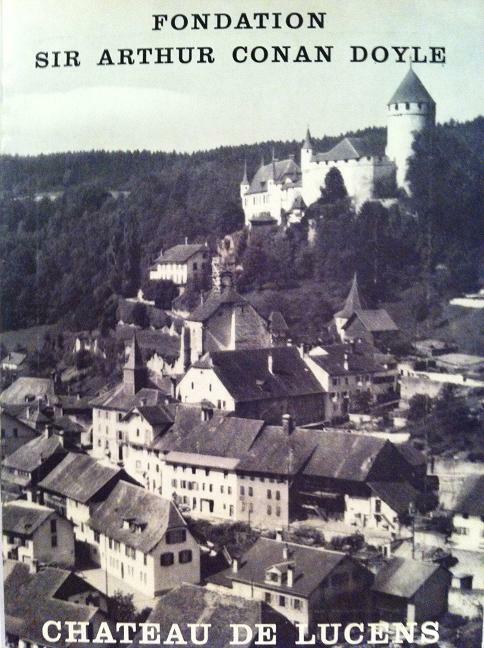 In 1965 Adrian M. Conan Doyle, one of the sons of Sir Arthur Conan Doyle, moved to the Château de Lucens and turned the wine cellar into a Sherlock Holmes museum. In 2001 the museum, which also hosts many artefacts from the Conan Doyle family such as Conan Doyle's writing table, was re-opened in the "Maison Rouge" in the centre of the village of Lucens.